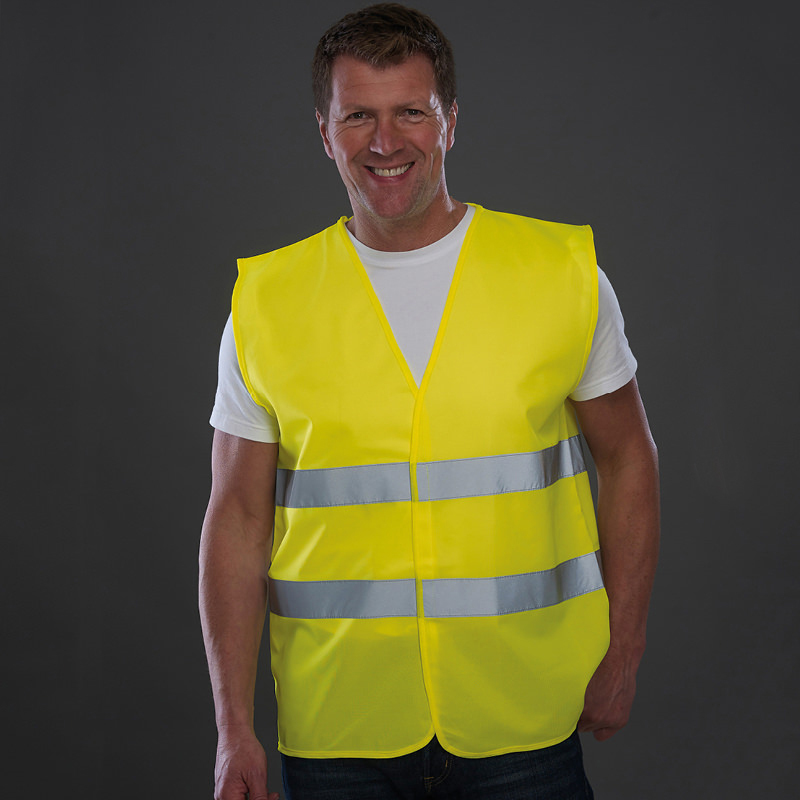 Size: M 40/42" L 44/46" XL 48/50" 2XL 52/54" 3XL 56/58"
100% Polyester fabric with Velcro® fastening. Two 5cm width reflective tapes around the body. 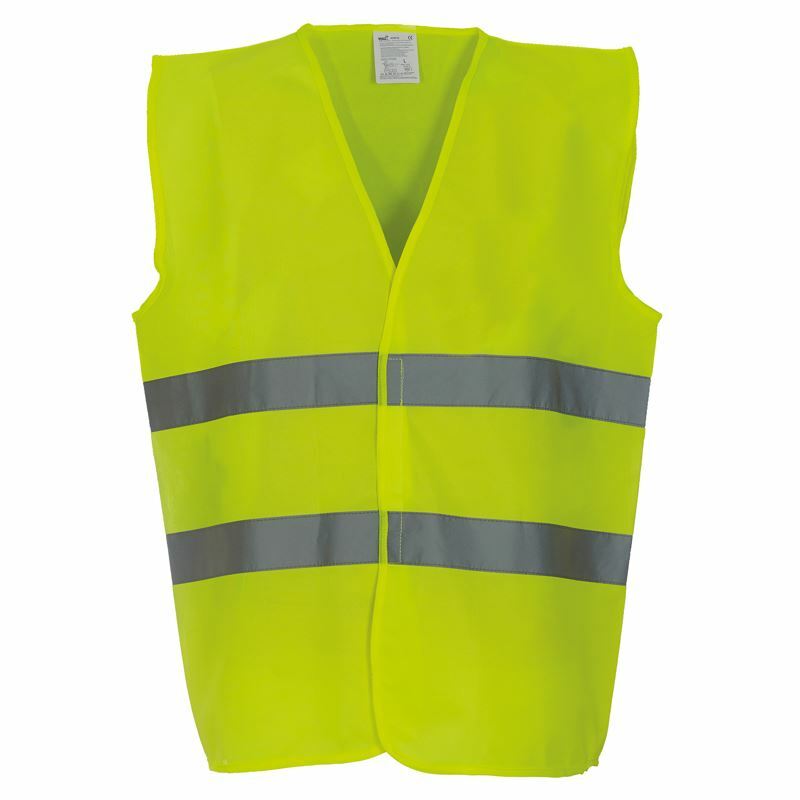 Hi-Vis Yellow & Orange conform to EN ISO20471:2013 Class 2.